This is the first chapter of a series of articles dedicated to Afghanistan, originally written in 2004, edited in 2007 and still poignantly current. 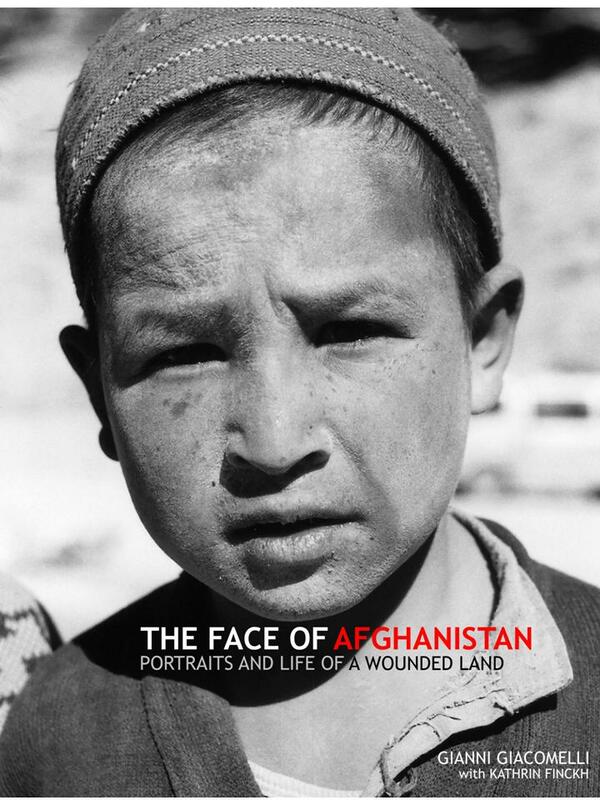 This is the story of Afghanistan told by those who live it every day. Their portraits narrate what it means to be Afghan in the early twenty-first century, to be living in one of the most atrociously poor and dangerous places on earth, in the richest world society on record. Afghanistan, years after the Taliban were overturned, is still a country with a ravaged past and an uncertain future. It is not all Afghanistan’s fault. Beside many other factors that make it naturally prone to poverty, Afghanistan has long been sitting on one of the main fault lines between eastern and western blocks. US-backed Mujahiddeen guerrilla and the rule of the USSR finally set the stage for civil war and the Taliban. In many respects, Afghanistan's present is a living legacy of the Cold War, of our own past. Afghanistan is not only a humanitarian disaster – it is also an example of poor intervention of the international community. Of the hundreds of billions of dollars spent in Afghanistan by the international military coalition, only a small fraction has been directed to reconstruction. The vast majority has been funnelled into military operations. We argue that the best way to consolidate the peace process is to build hope into people, hope that today’s peace will bring tomorrow’s welfare. If Afghanistan is to be convinced that it should now play with new rules, we must show that new rules do bring some prosperity into everyone's home. Distributing that prosperity can be done, and it would be done if the same level of competence and effort used in the military operation were applied. We are wasting precious time, and by not having yet brought tangible material improvements to ordinary Afghans, we are failing to convince them that democracy, markets, and indeed peace are good for them. We are exposing Afghanistan to the risk of reverting into a warped nightmare. There is a time when more of our money is spent more effectively in rebuilding a society rather than just imposing a truce through military control.